DuctSox’s new C-Series Fabric Diffuser is a drop plenum diffuser providing any application space with 360 degrees of even air dispersion with all of the advantages of using fabric. The C-Series utilizes DuctSox’s patented SkeleCore internal tensioning system eliminating any fabric flutter while maintaining the same appearance with or without air. • Featuring 360° Airflow coverage, not limited to 4 or 6 sides. • Available with two throw lengths, equal to typical drum diffusers for extended distances. • Available flat or 30° angle diffusion with a round or square top inlet. With lower material cost, low weight, lower ceiling load and easy installation The C-Series provides a better air distribution solution than comparable products. 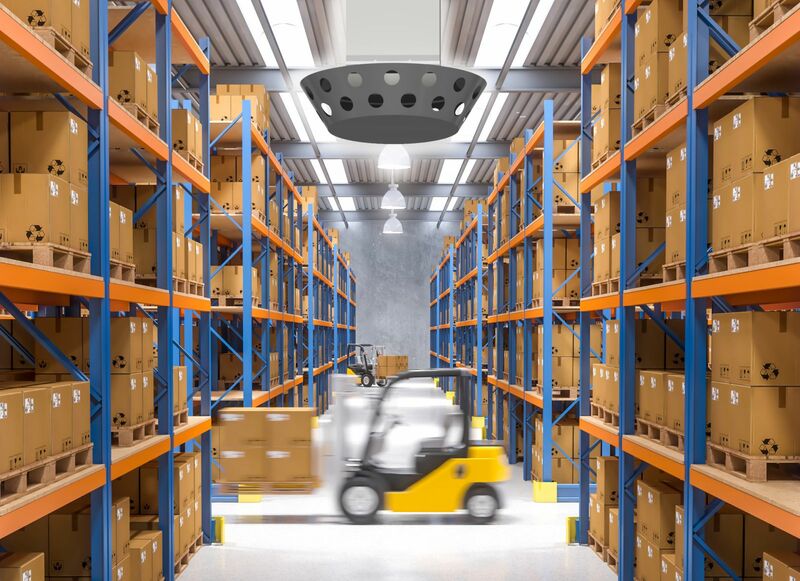 Application spaces that can’t use ductwork for physical or financial reasons, but still require air distribution are an ideal fit for the C-Series Diffuser. Call us on 1300 770 90 or Contact Us for more information.